The search found 366 results in 0.198 seconds. Federal spending is divided into two large categories — mandatory spending and discretionary spending. Learn how these categories have changed over time. Understanding what’s happening on Capitol Hill requires an understanding of the Congressional budget process — which is notoriously technical, complex and arcane. What is a Congressional Budget Resolution? A Congressional Budget Resolution is a “blueprint” that guides fiscal decision-making in the Congress. What is the Byrd Rule? 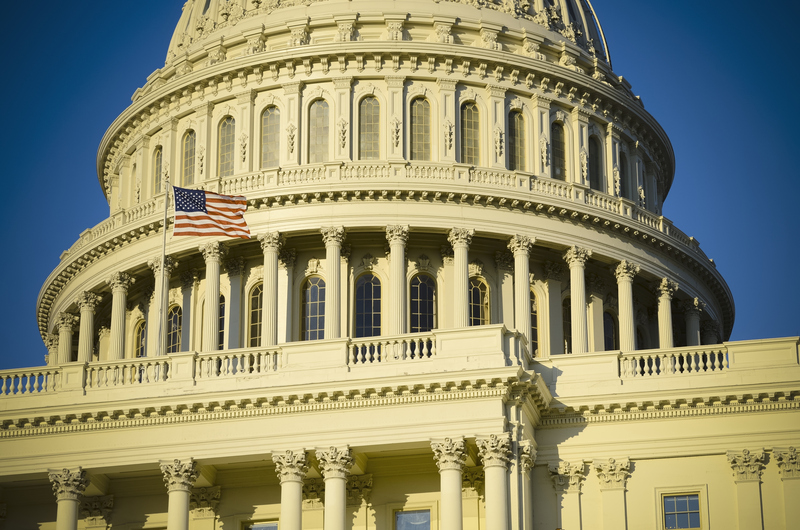 The Byrd Rule restricts what can be included in reconciliation legislation in the Senate. Policymakers use the federal budget process to establish spending priorities and to determine who will pay for those activities. Foundation Chairman and CEO Michael Peterson opened the Summit by reflecting on the passing of his father, who established the Foundation in 2008 to help build a sustainable fiscal foundation for the nation to support economic growth and widely shared opportunity. Foundation President and Chief Executive Officer Michael Peterson delivered opening remarks for the Fiscal Summit, setting the tone for the day’s program. This panel featured perspectives from Representative Tom Reed (R-NY) and Representative Derek Kilmer (D-WA) from the Problem Solvers Caucus — a unique, bipartisan group in the U.S. House of Representatives that seeks areas of common ground. Foundation Chairman and CEO Michael Peterson recognized the winners of the annual Up To Us competition, which aims to engage young people in building a strong fiscal and economic future. Drawing connections between America’s ﬁscal outlook, energy security, and role in the world, Foundation Chairman and CEO Michael Peterson led a wide-ranging conversation with former U.S. Secretary of Energy Ernest Moniz.